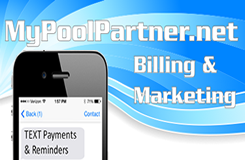 The pool industry is a relatively small community and everyone in our industry knows that there are only a few pool route brokers out there. We also know that Pool Route Pros, Inc. is the ONLY pool route broker that does not make its sellers sign a listing agreement. 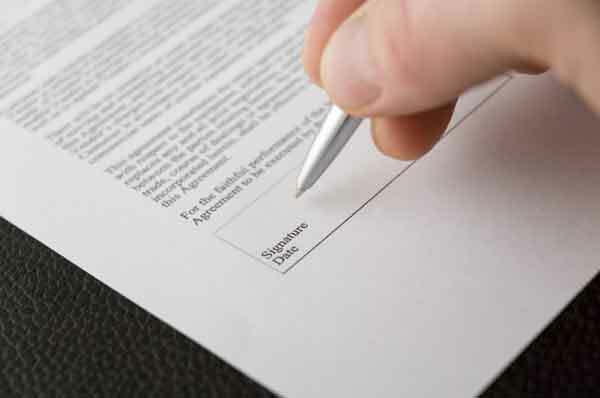 Most pool route brokers out there will make you sign a ninety (90) day listing agreement which will tie you down to them and only them for that duration of time. Pool Route Pros, Inc. wants to see all pool professionals prosper as much as possible in any way they can. That is why we feel that when a seller comes to us with an opportunity to sell some accounts for them, we take it as just that: an OPPORTUNITY. What this means to our sellers is that once you give us a route to sell, we will work on it until we have prospective buyers lined up to see your route. In the meantime, if you are able to come up with a buyer on your own and get the price you are looking for and feel comfortable doing so, then, by all means, complete the sale however you would like to. Pool Route Pros, Inc. is here to help as much or as little as our sellers want us to. Even if you do find a buyer for your route on your own, you can still take advantage of our other contract services to make sure you are still protected with your pool route sale.